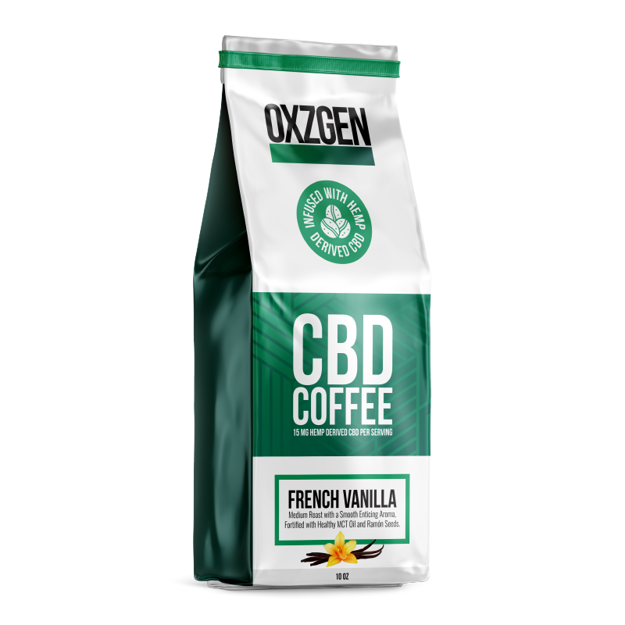 OXZGEN French Vanilla coffee is mellow and smooth with a subtle, enticing aroma. It is fortified with healthy MCT Oil and Ramón Seeds. Each 10 oz. 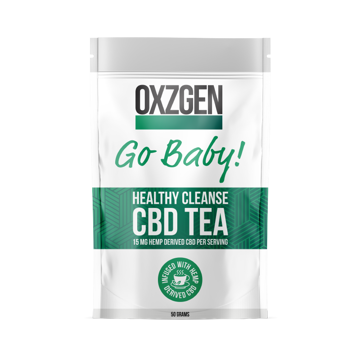 bag contains 300mg of THC FREE CBD.